The Most Complete Solitaire Collection! Tired of the old plain numbers? 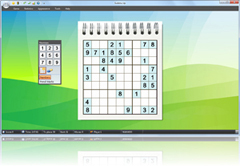 Try the new letters, images and fun numbers of Sudoku Up 2018!